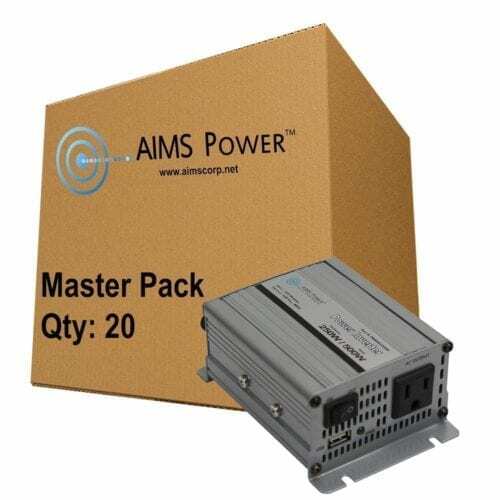 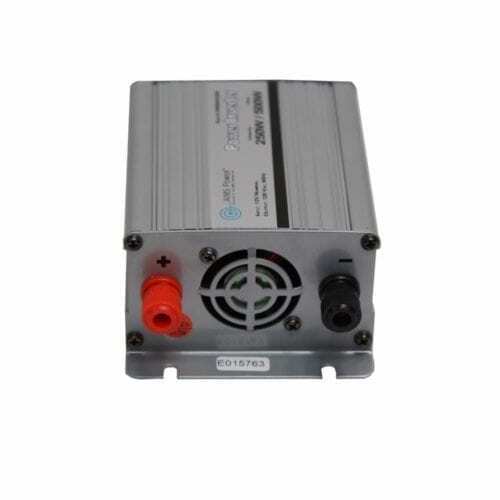 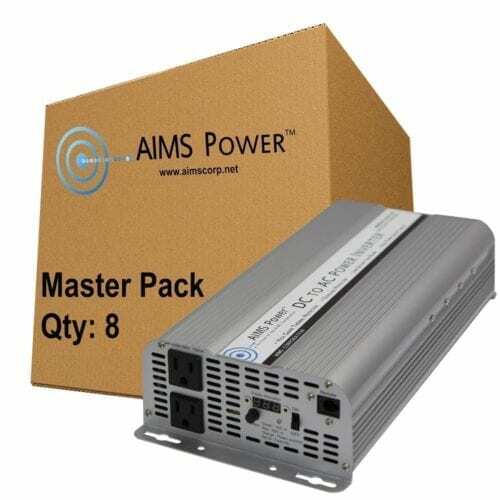 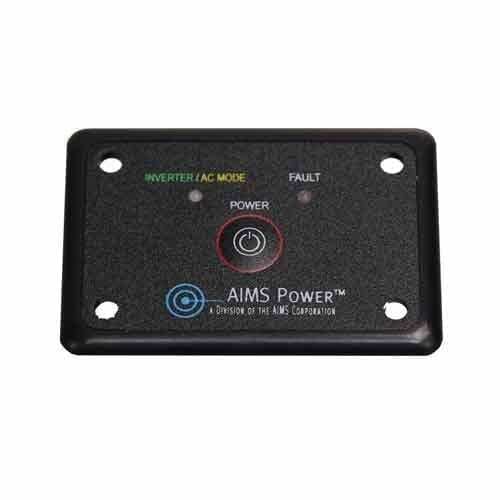 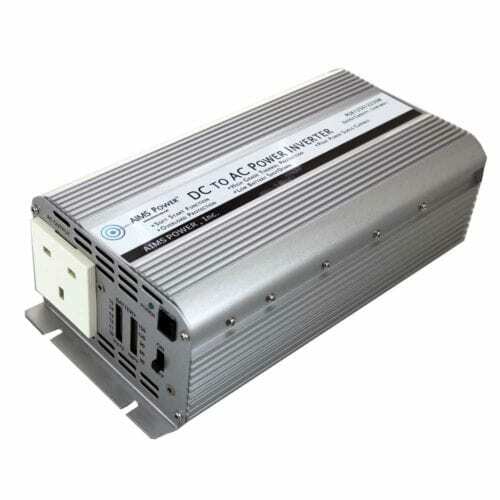 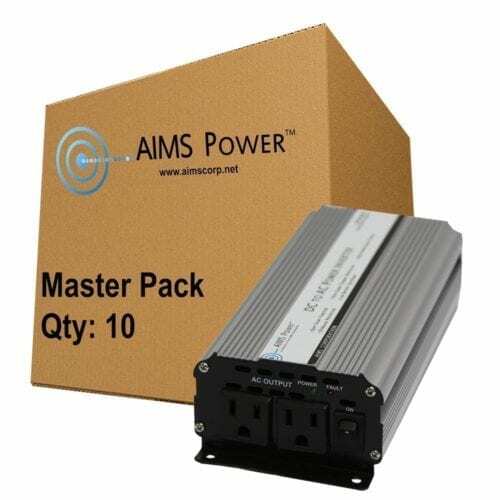 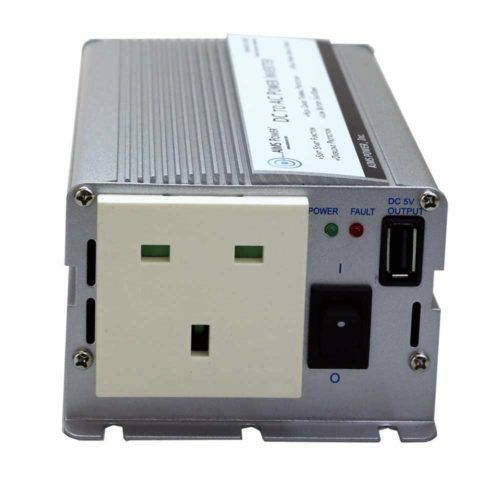 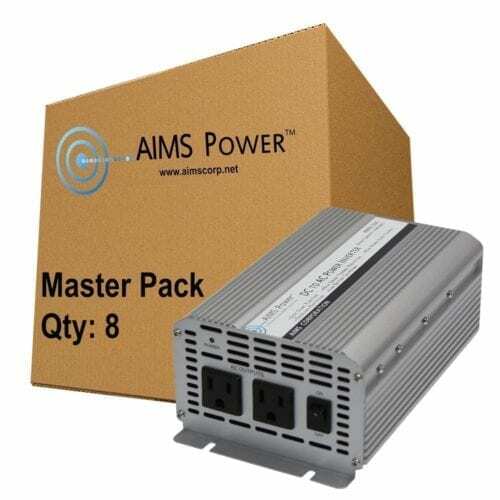 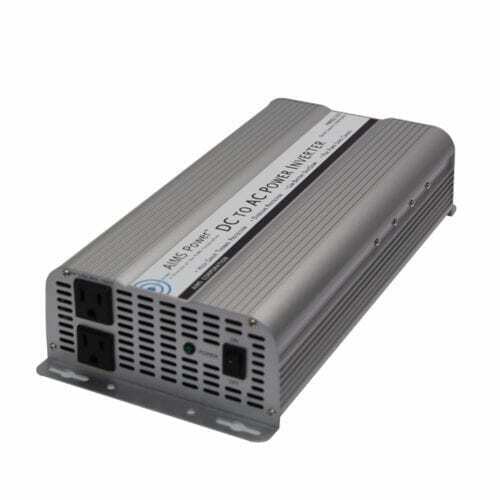 Our AIMS modified sine power inverters are designed for simpler systems, such as pumps, motors and power tools. 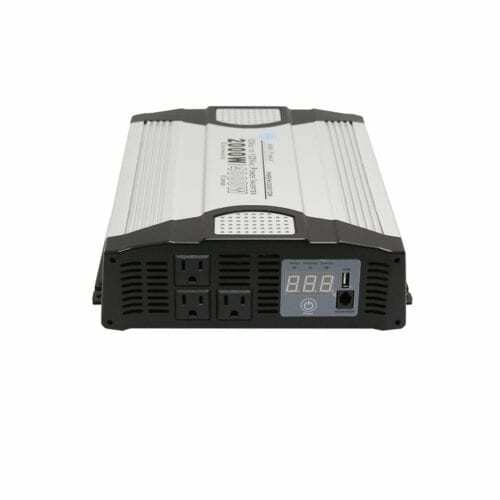 The larger units can be used for a home’s backup power, and in vehicles, to run appliances such as air conditioners and compressors. 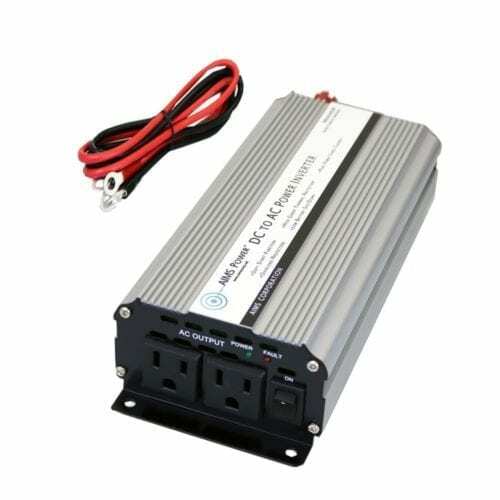 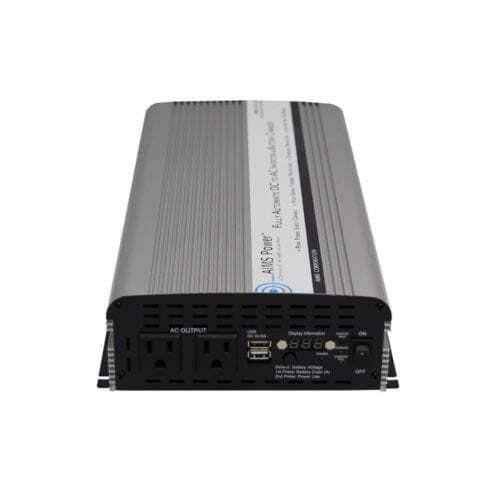 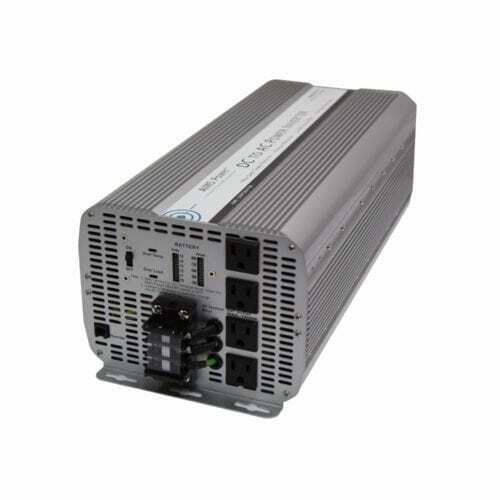 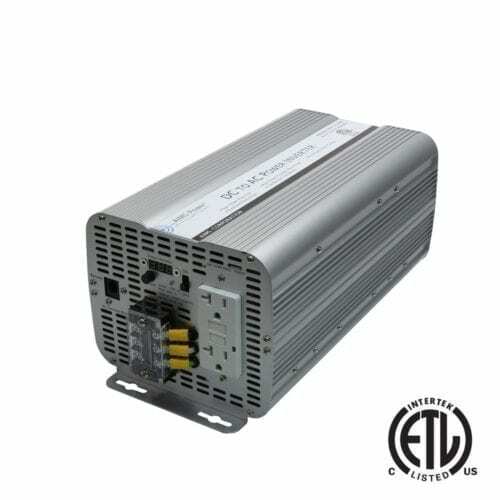 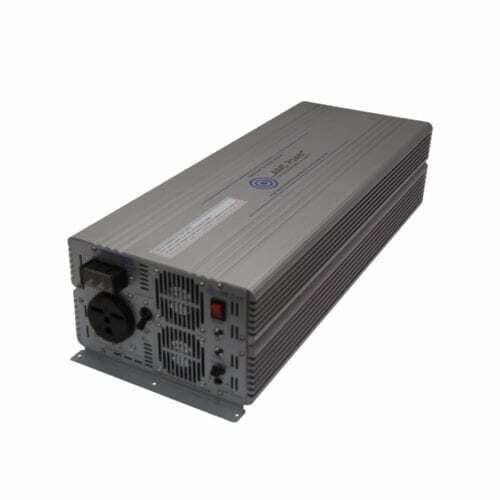 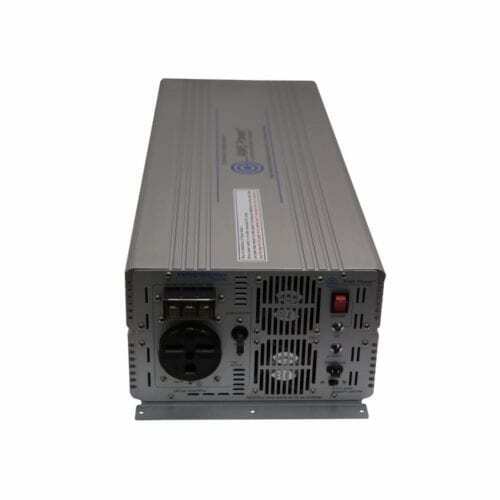 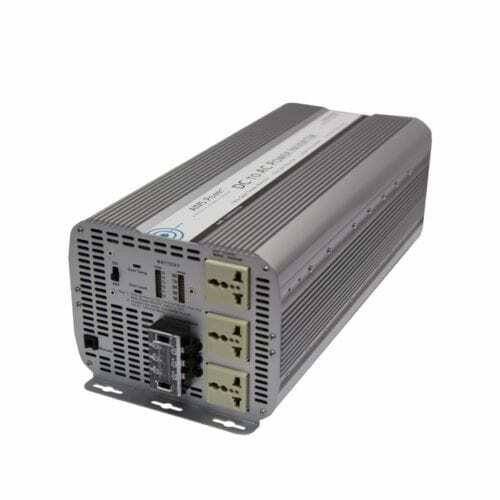 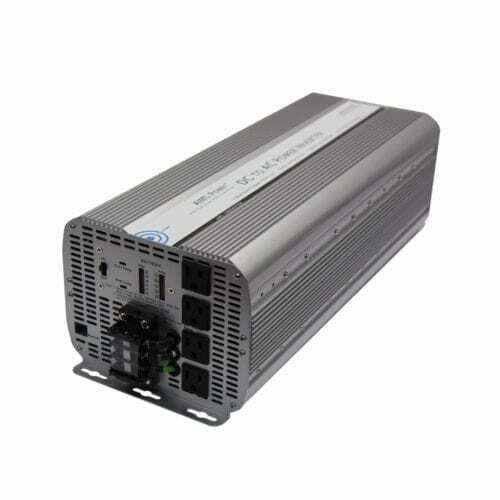 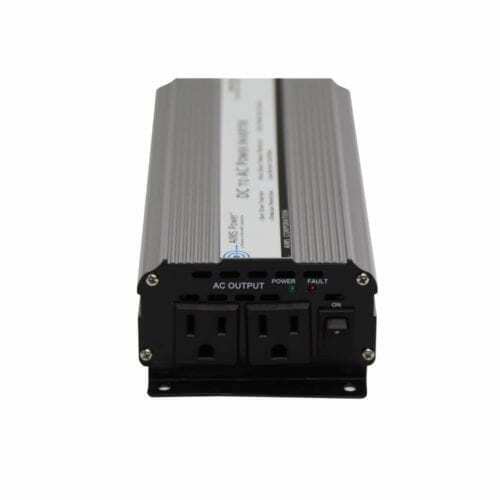 You’ll find a full range of modified sine inverters starting at a few hundred watts and going all the way up to 8,000 watts. There are also models that are made for international use, which can be used in Europe, Africa and Australia. 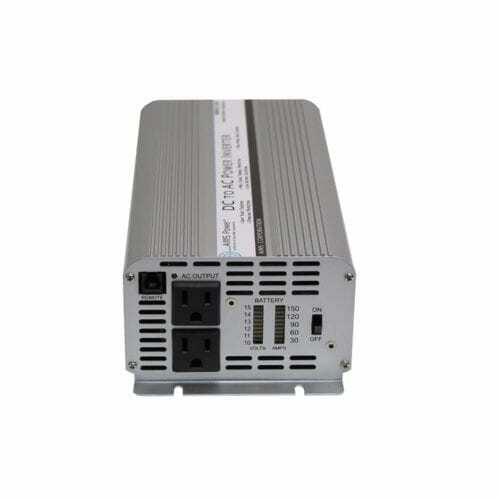 Many of our modified sine inverters are ETL-certified to UL 458 or UL 1741 standards. 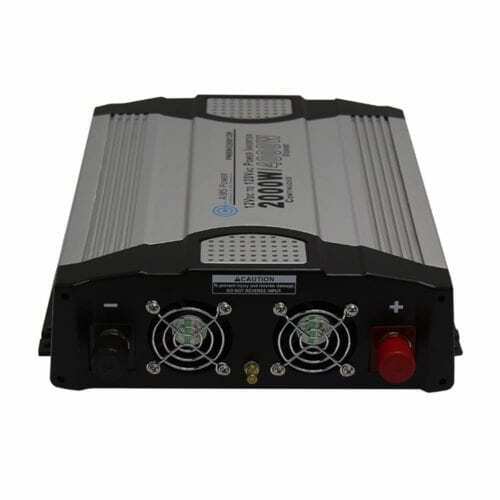 These devices are not designed for more sensitive electronic devices like laptops and medical equipment. 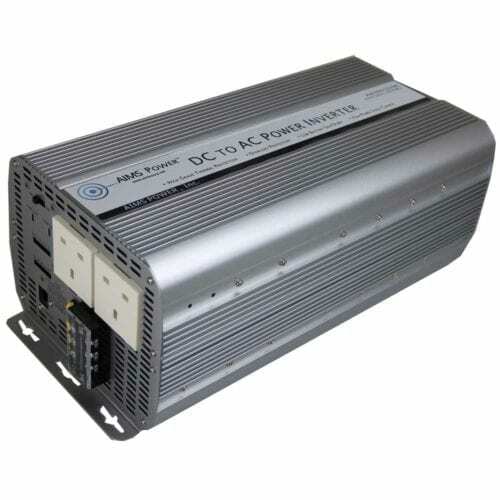 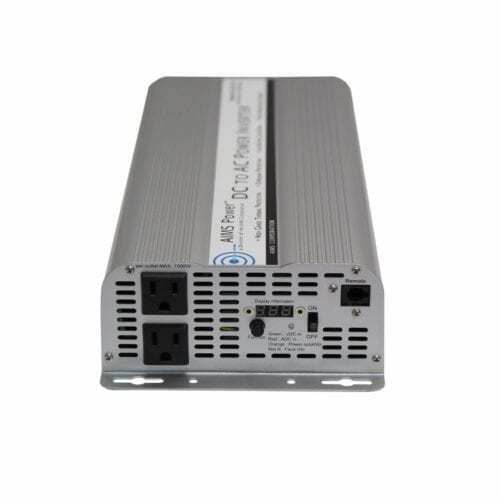 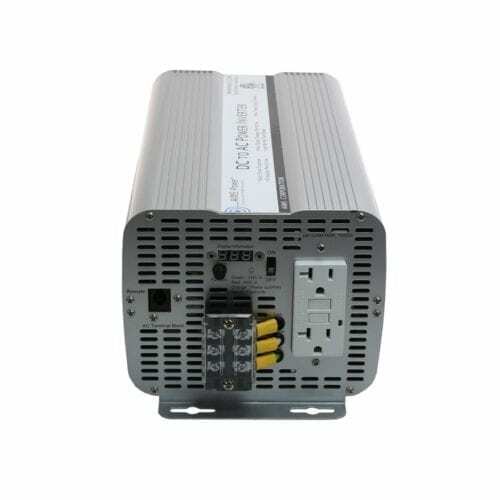 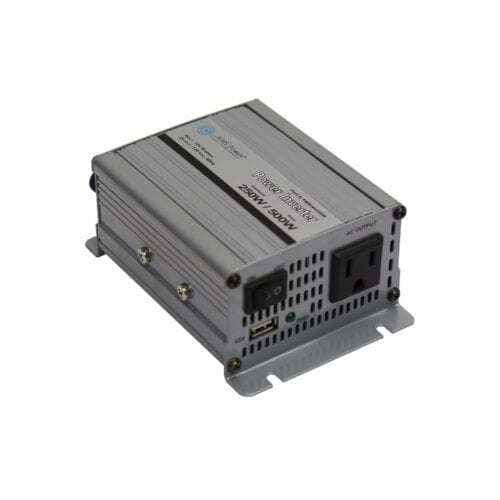 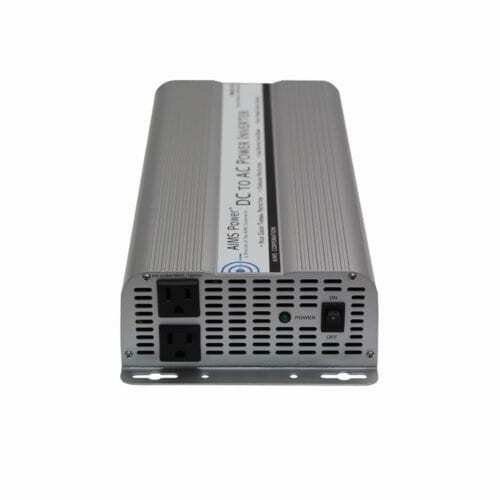 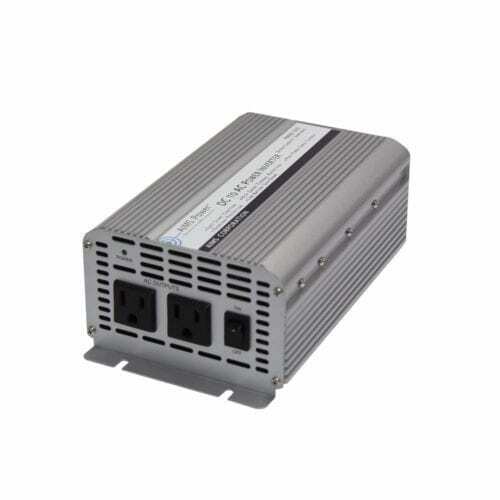 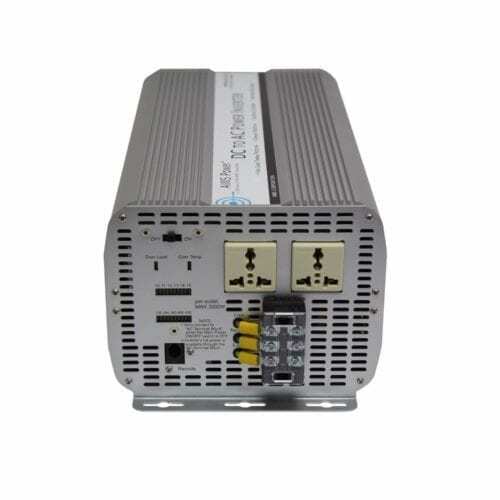 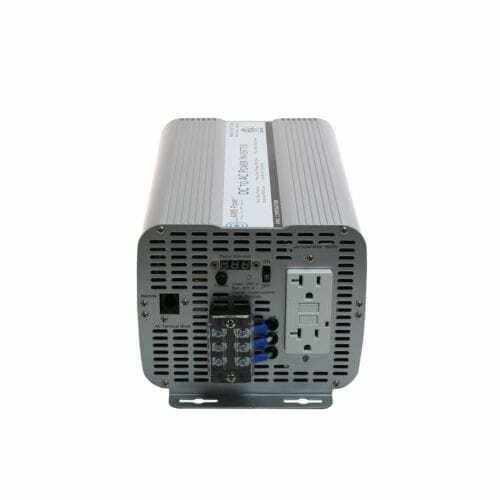 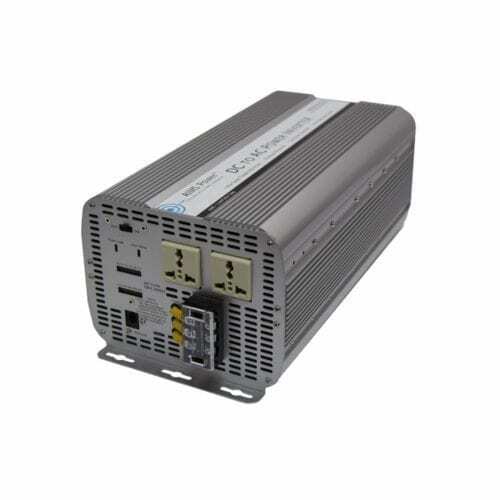 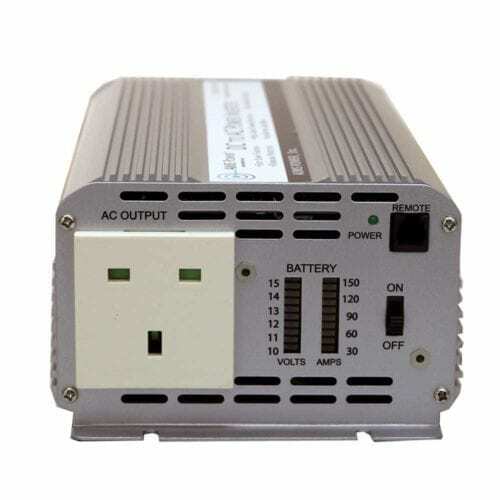 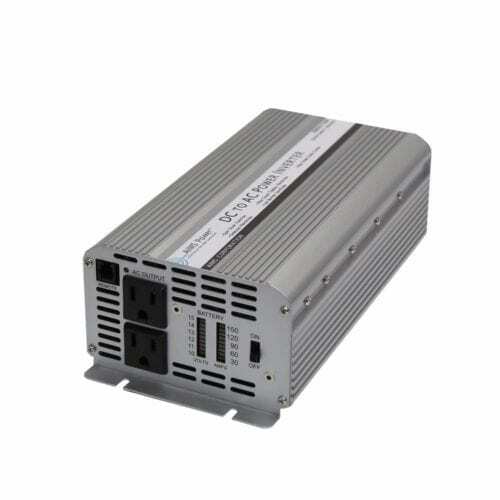 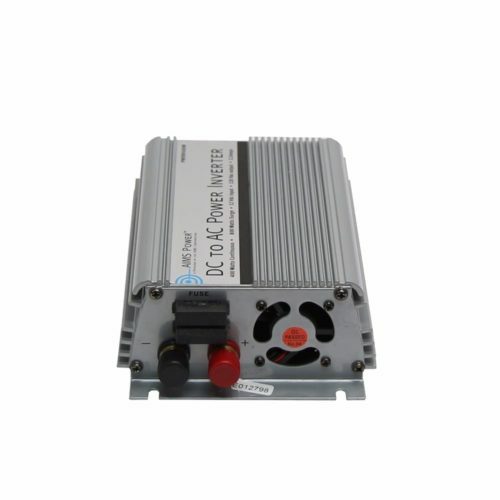 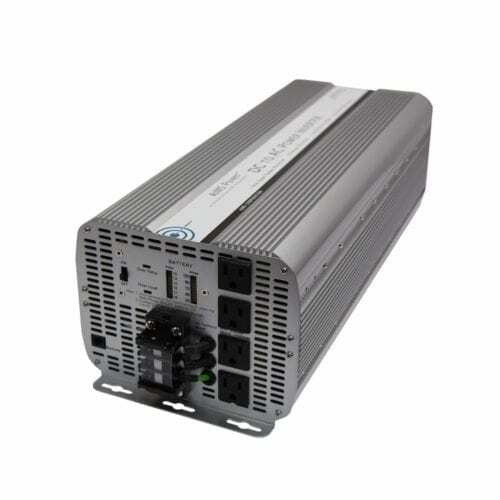 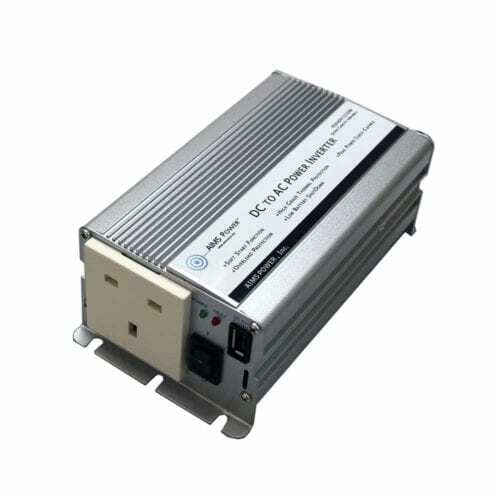 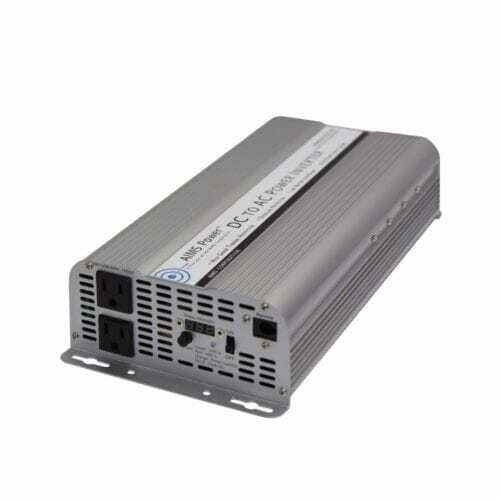 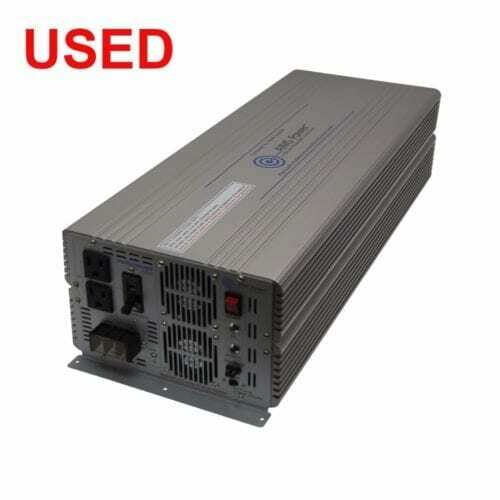 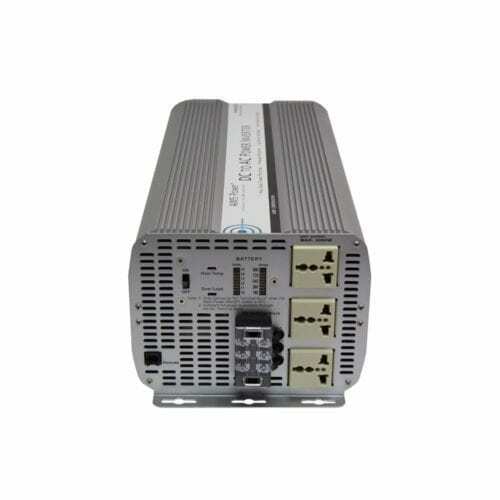 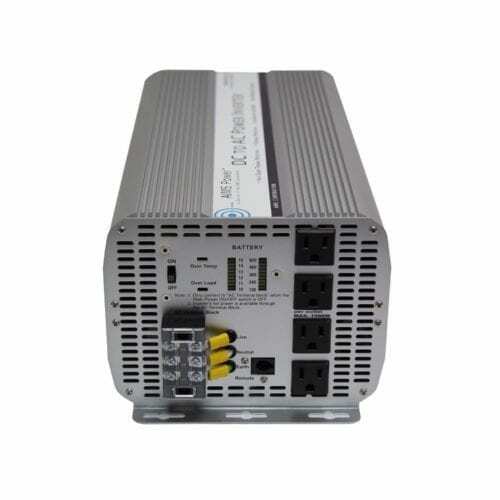 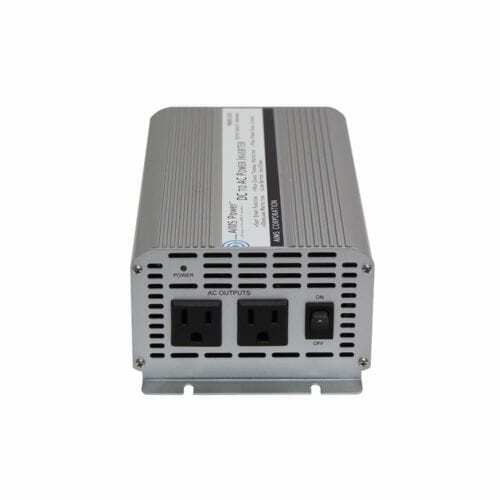 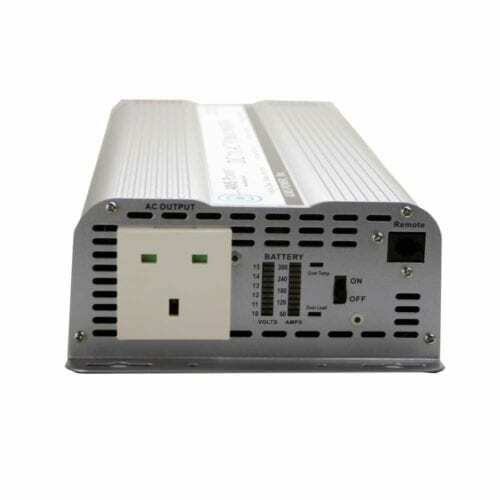 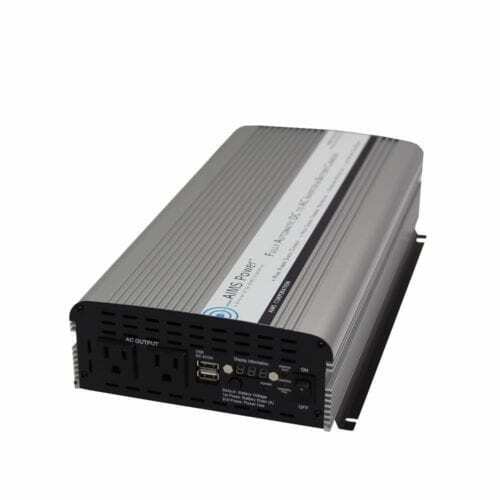 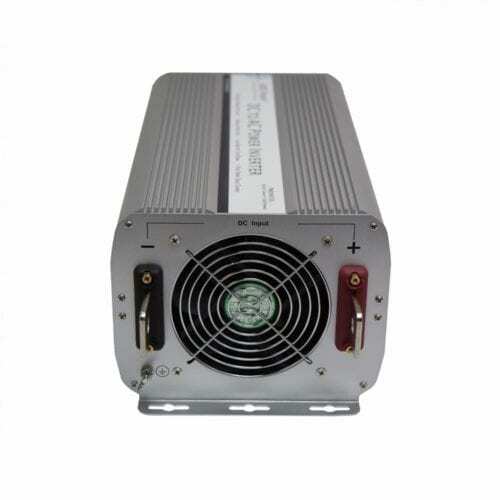 However, higher wattage inverters of this kind can be used for large pumps, motors and nearly all kinds of tools, refrigerators, freezers and other household appliances. 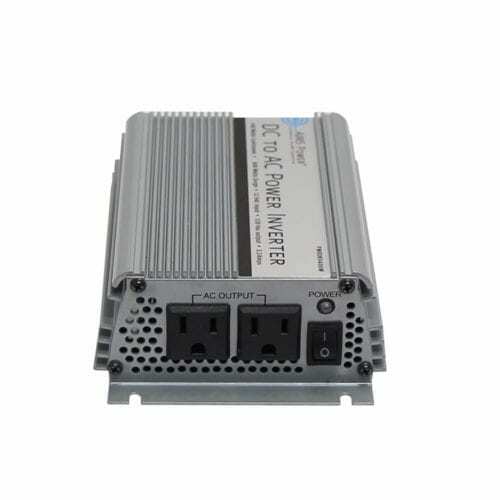 If you have a boat, RV, vehicle fleet, cabin or home that’s off-the-grid, they’re ideal for back-up power. 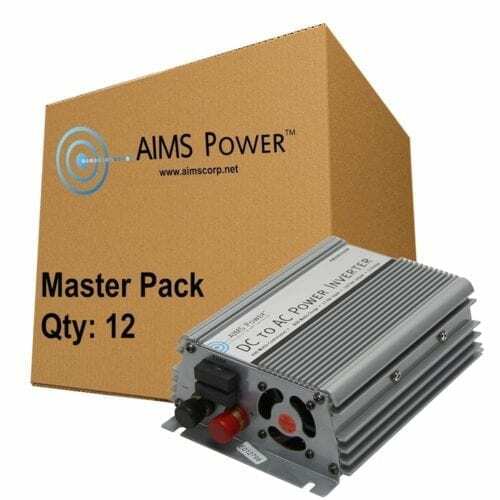 They’re the perfect energy solution for a construction vehicle, lawn maintenance truck or mobile business, and they can also be used with large solar energy systems. 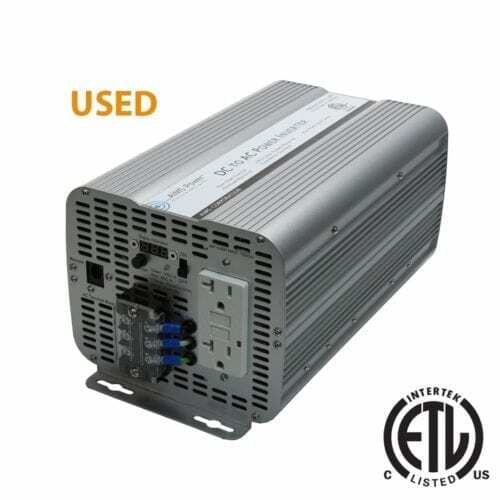 Use one as part of your company’s “green” directive, as they’re energy efficient and non-polluting. 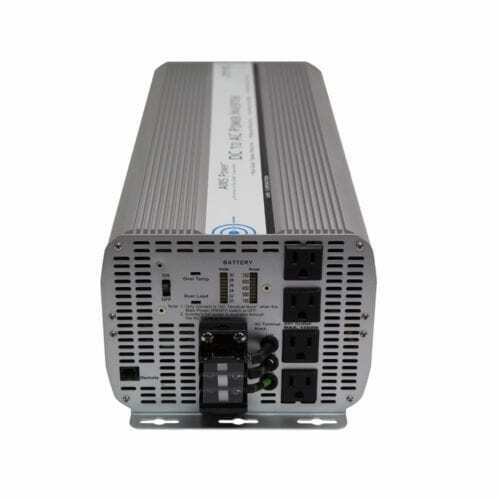 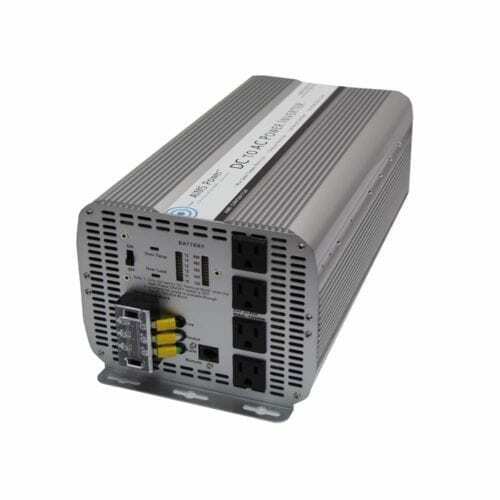 Depending on the model, features may include UL certification, thermally controlled cooling fans, volt and amp meters with digital gauges, high efficiency, internal fuse protection, low heat generation, AC direct connect terminal block, overload and over-temperature protection, LED monitoring lights, auto reset on most fault conditions and dual GFCI outlet. 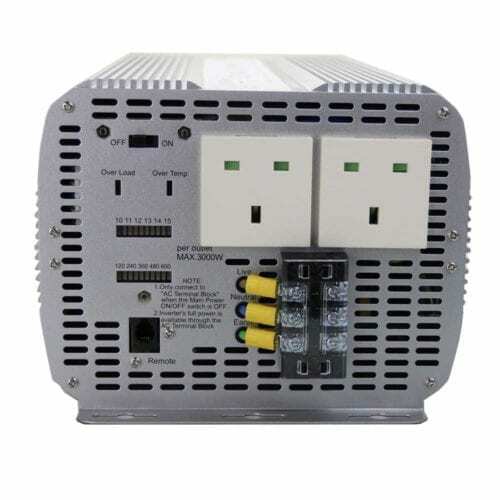 Some models include a dual AC receptacle that can be split if you need additional outlets, and certain units are housed in an aluminum case for more effective cooling. 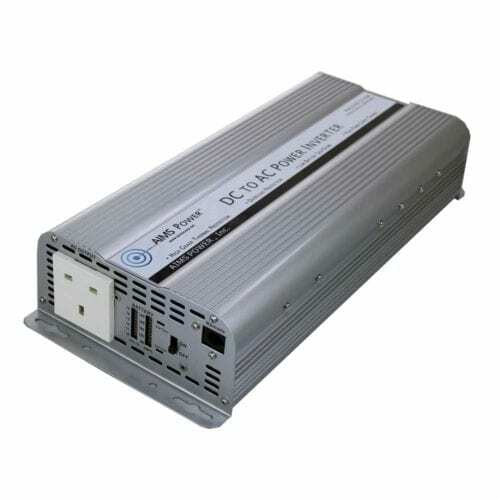 We’re here to keep you fully powered so you can achieve your sustainable energy goals. 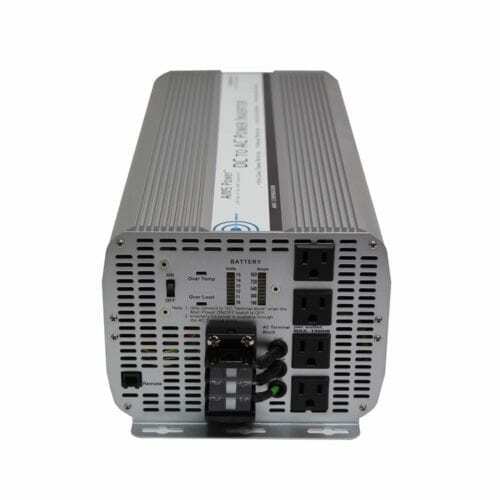 To help you get set up with your new modified sine inverter system, all equipment comes with one or two years of free technical support, depending on the model.